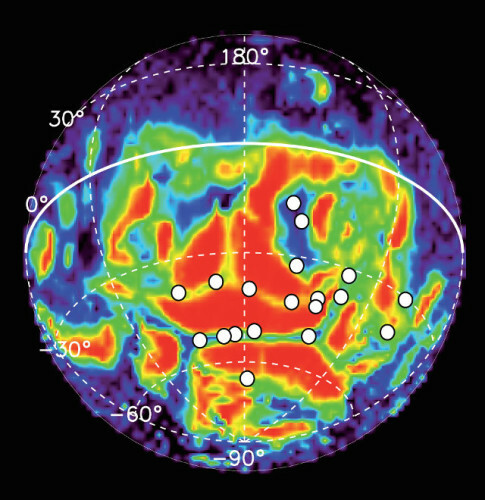 Two articles, one published in “Journal of Geophysical Research: Space Physics” and one published in the journal “Icarus”, describe a research on ultraviolet auroras detected on Mars by ESA’s Mars Express space probe. Jean-Claude Gérard and Lauriane Soret of the University of Liege, Belgium, led a team of scientists who examined ten years of data that were analyzed to understand the mechanisms of creation of these auroras. Two magazines host a number of articles describing the results of a year of the mission of NASA’s MAVEN space probe, “Science” and “Geophysical Research Letters”. The conclusions about why Mars lost most of its atmosphere were also explained in a NASA press conference held yesterday. 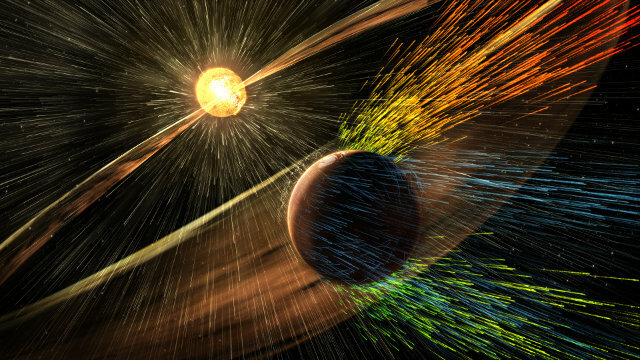 Simply put, it was solar wind, which could take away the atmosphere thanks to the absence of a protective magnetic field transforming a planet that was originally similar to Earth in the desolate red planet we know today. A few hours ago the first test launch of the Super Strypi rocket in the mission referred to as ORS-4 was conducted but ended in failure. 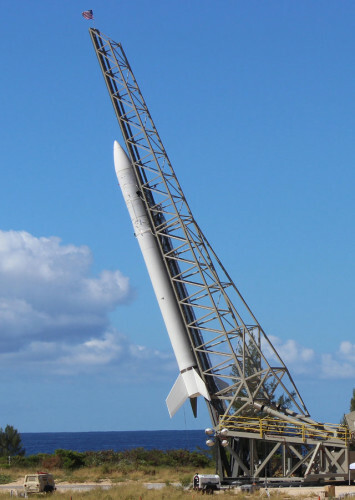 The rocket regularly blasted off from the U.S. Navy’s Pacific Missile Range Facility in Kauai, Hawaii but after about a minute lost control and after a few seconds broku up with the consequent destruction of the 13 satellites it was supposed to put in orbit. 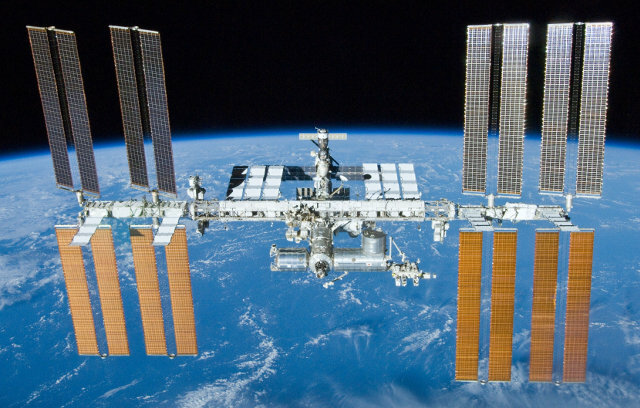 On November 2, 2000, the first three crew members reached the International Space Station to begin their work in what was then the new outpost of humanity. With that act, American astronaut Bill Shepherd and Russian cosmonauts Sergei Krikalev and Yuri Gidzenko established a continuous human presence there. Over the years, the Station has been expanded to take its current configuration developing wider and wider opportunities to do research that have brought and will bring various technological and scientific developments. An article published in the journal “Monthly Notices of the Royal Astronomical Society” describes the detailed observation of a huge X-ray eruption by a supermassive black hole known as Markarian 335 or Mrk 335. 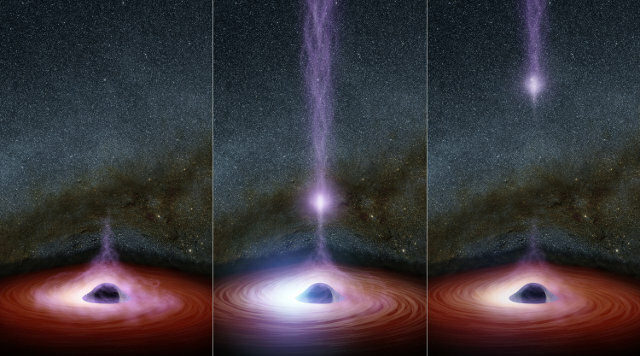 The Swift and NuSTAR space telescopes were used to examine this phenomenon of gigantic proportions concluding that it originated from a coronal ejection.